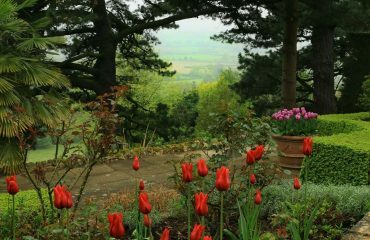 Join our small group Garden Tour and enjoy a slice of that well-loved Englishness which has been so beautifully expressed in the gardens of the United Kingdom: with a focus on a joyous display of spring colours! Walk through rhododendron and azalea plantations, photograph the sun lighting up bluebells in the woods, gaze up at magnificent magnolias and other flowering trees and mature shrubs in our gardens. 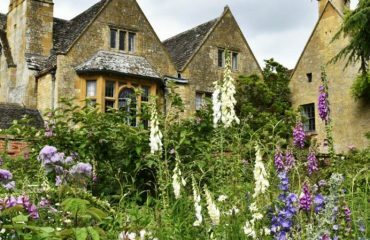 Gardening is a way of life for the English and we have chosen some of the best and most representative gardens and historic houses for you to enjoy. 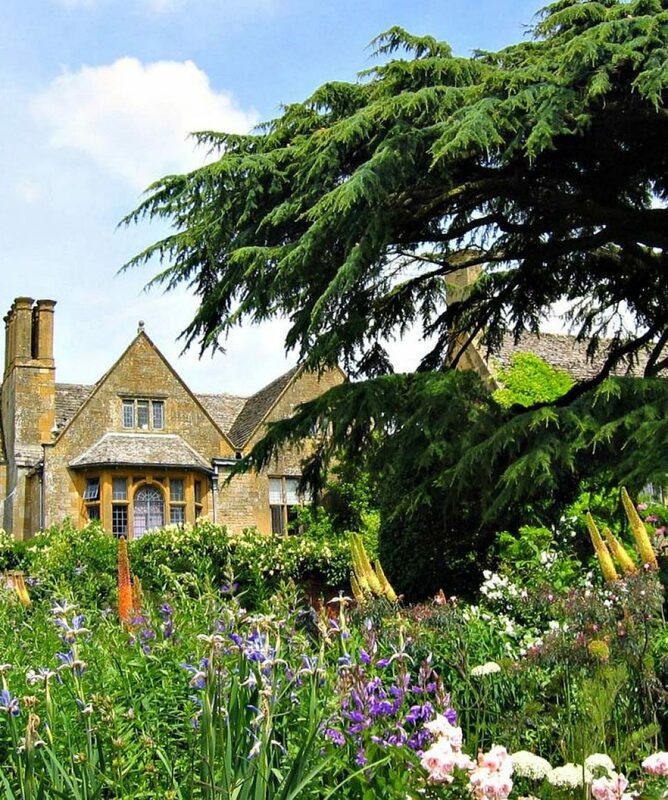 All about the English Garden Tour. 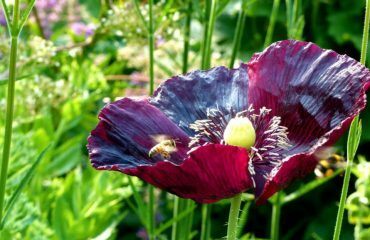 How many kinds of sweet flowers grow in an English country garden? 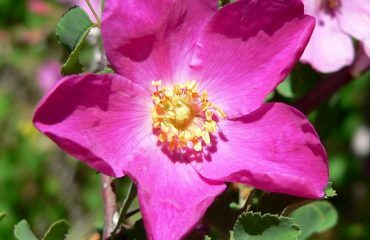 rhododendrons, azaleas, bluebells, magnolias and other flowering trees and shrubs in the gardens. 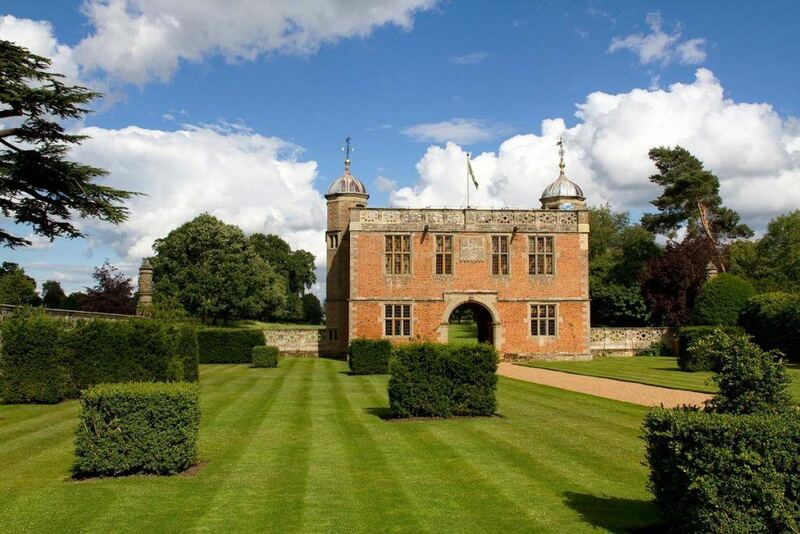 We have chosen some of the best and most representative gardens and historic houses of England. Before or after the tour you might plan to extend your visit and spend time in London with a trip to the theatre. 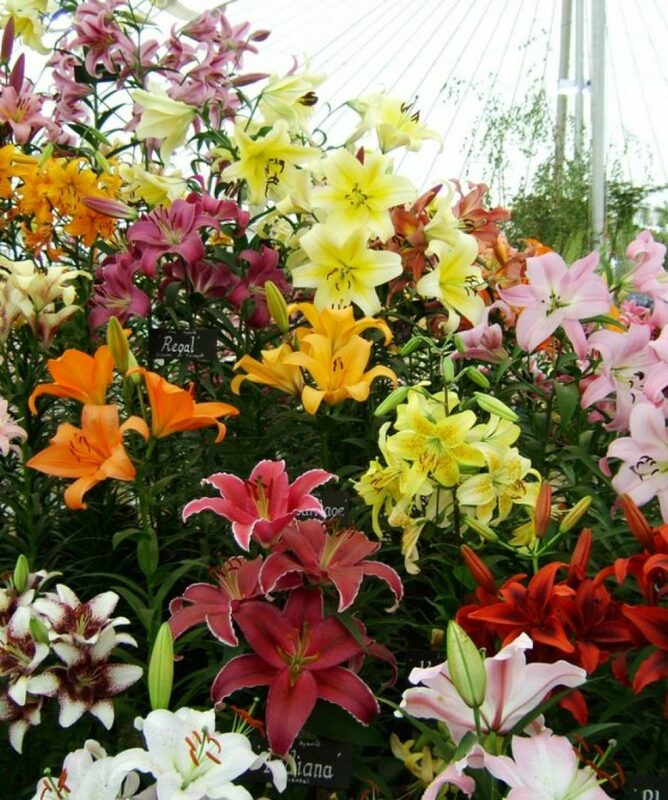 Why not include a day at the Chelsea flower show, floral wonderland for the public to with imaginative garden designs exhibited at the Royal Hospital in Chelsea? 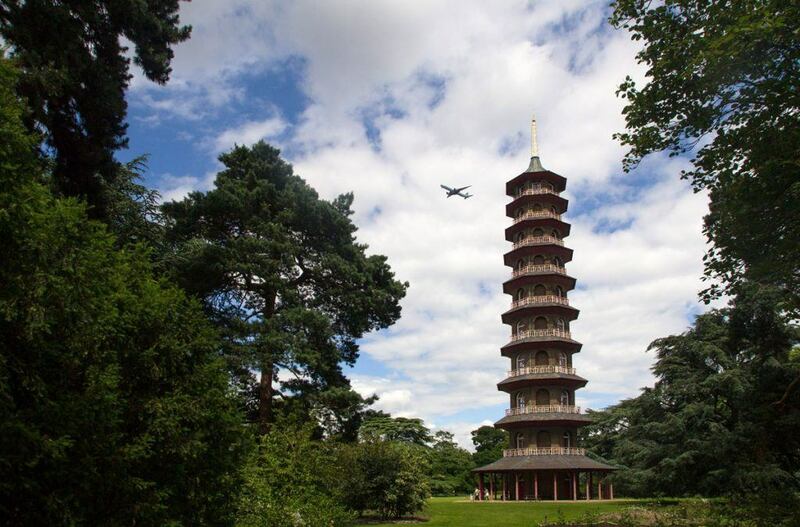 We begin in Southwest London where you can enjoy a nice long walk in Richmond Park and around the extensive Gardens at Kew where George III and other Princes and Princesses of Wales has left their mark – more recently also the Greenhouse built by the late Princess Diana. 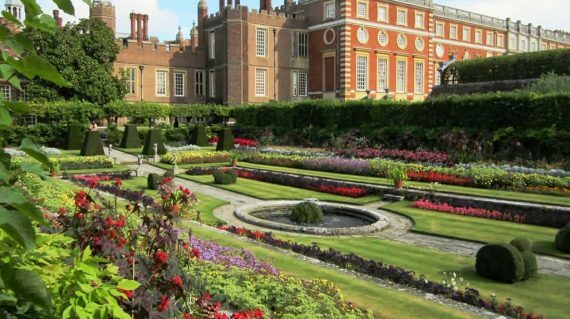 Visit Hampton Court Palace and its majestically laid out formal gardens. What an insight into the lives of our royal families of the past (Henry VIII, William III of Orange and George II). 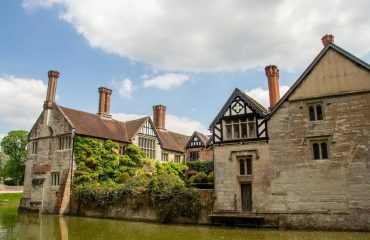 We then continue to the Heart of England where we stay in a village not far from the ruins of Kenilworth Castle – favourite residence of Queen Elisabeth I. 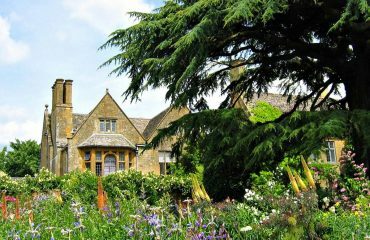 From here we visit the famous Cotswold gardens of Hidcote and Kiftsgate and a number of historical homes and gardens now belonging to the National Trust. 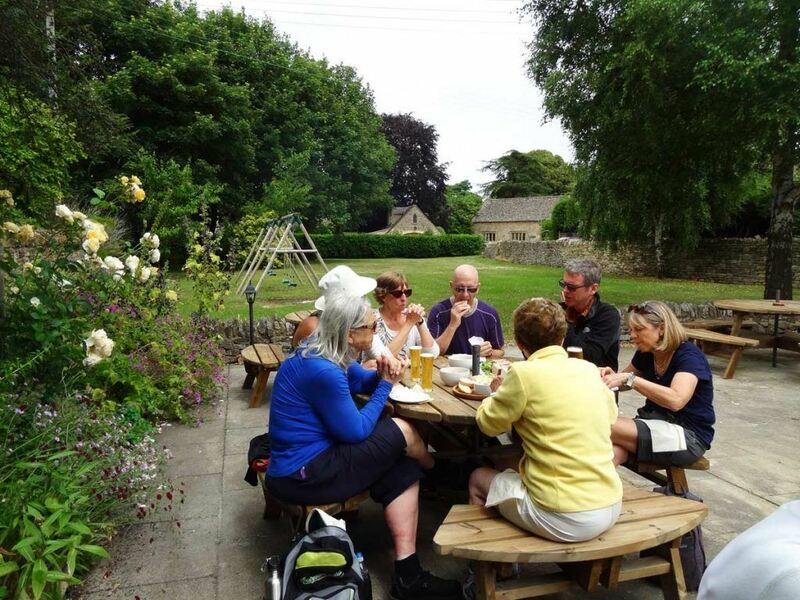 This is a very enriching tour which everyone can enjoy – passionate gardeners, people who love historic houses and monuments and people who enjoy gentle walking and being outdoors. 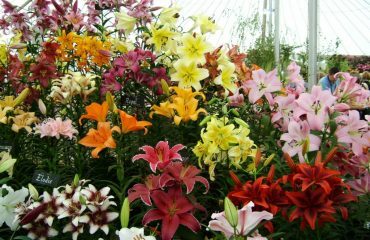 It used to be called the Great Spring Flower Show and if you are a gardener or lover of plants go at least once! 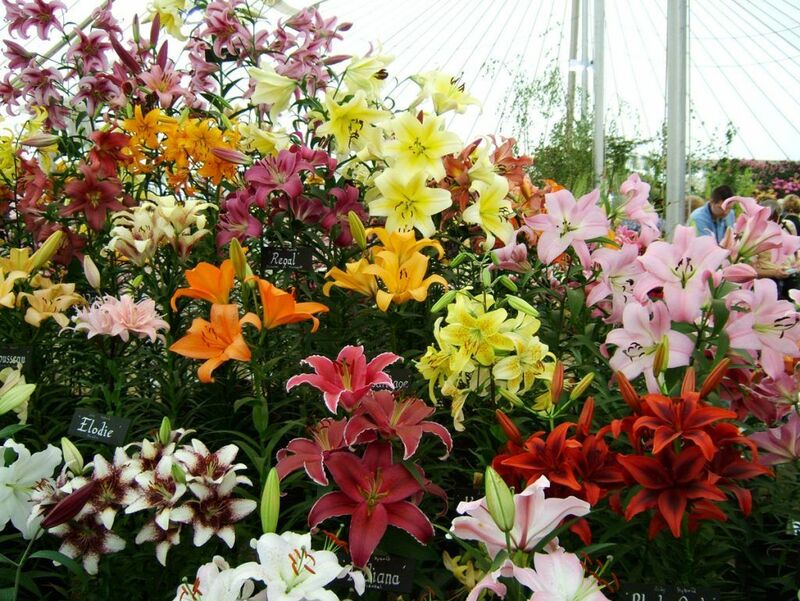 The RHS Chelsea Flower Show is still viewed as the most important event in the horticultural calendar and is as popular as ever. 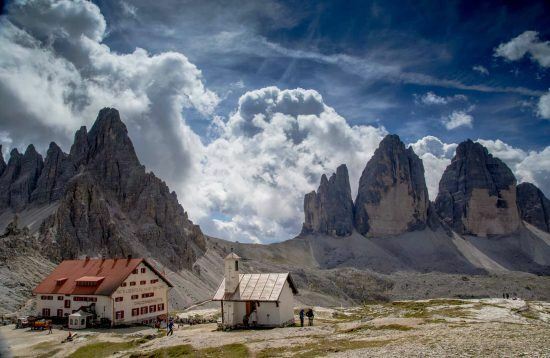 **** TIPS: Why not extend your trip and take the opportunity to explore another destination like cooking in Tuscany for example? Our tour dates can be found here. 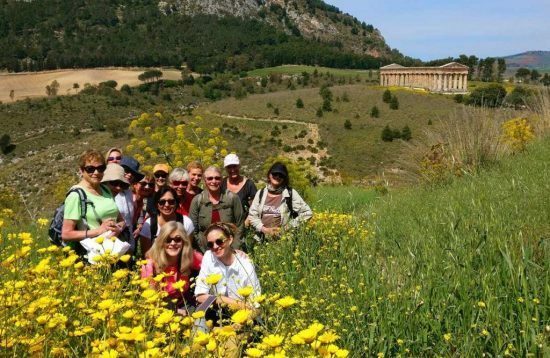 We would be delighted to offer you a discount on your second tour in the same year! We meet at Hilton Hotel, Terminal 5 at Heathrow airport. Azaleas and Rhododendrons at the Isabella plantation surrounded by deer in the park. 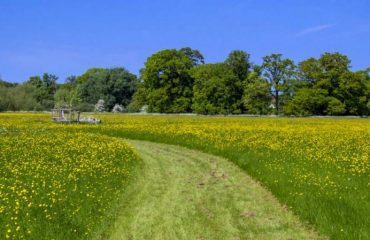 Walk around the gardens of historic Pembroke Lodge (17th century Mole-Catchers house!) 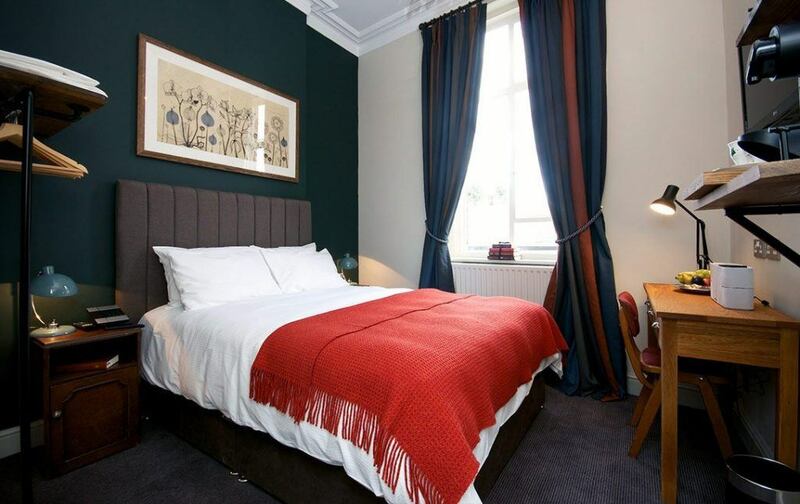 with fantastic views across London. 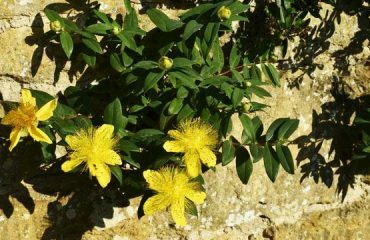 After the afternoon surrounded by flowers and Nature, we head to our hotel to get ready for our special welcome dinner. 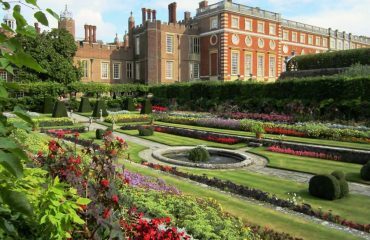 After a nutritious English style breakfast, we visit Hampton Court Palace and its majestically laid out formal gardens situated on the Thames river. Restored by Queen Elisabeth II after the fire of 1986, it is a real insight into the lives of British royal families of the past. Building of the palace began in 1515 for Cardinal Thomas Wolsey, a favourite of King Henry VIII. In the following century, King William III ordered to rebuild and expand the Palace with the intention to rival Versailles, destroying much of the Tudor palace. 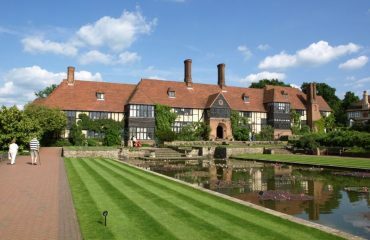 Work ceased in 1694, leaving the palace in two distinct contrasting architectural styles, between Tudor and Baroque even if a unity exists due to the use of pink bricks and a symmetrical, if vague, balancing of successive low wings. The last monarch to reside in the palace was King George II. 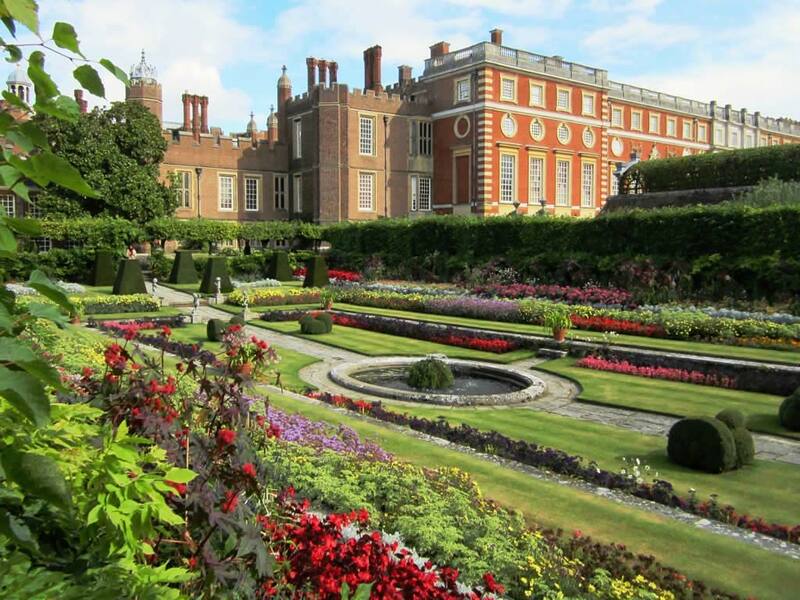 Hampton Court Palace’s world-famous gardens include 60 acres of spectacular formal gardens and 750 acres of parkland, all set within a loop of the River Thames. 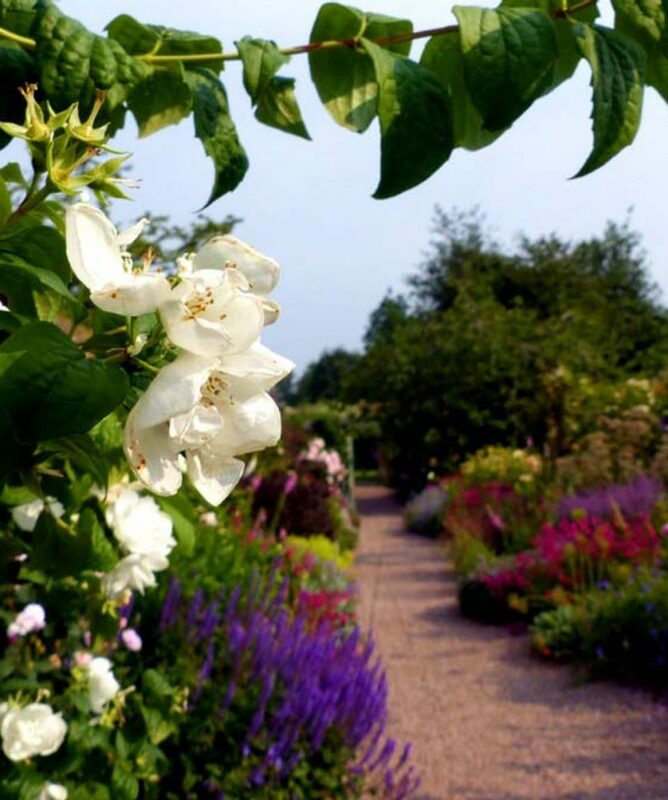 The gardens are home to the world’s oldest puzzle maze, a record-breaking grape vine – the largest in the world as of 2005-, 3 National Plant Collections, over 1 million flowering bulbs in the Wilderness and a huge variety of wildlife, including the descendants of Henry VIII’s deer herd. 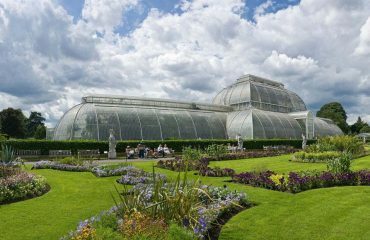 Today we visit the Royal Botanic Gardens, Kew, house of ”the largest and most diverse botanical and mycological collections in the world”* . 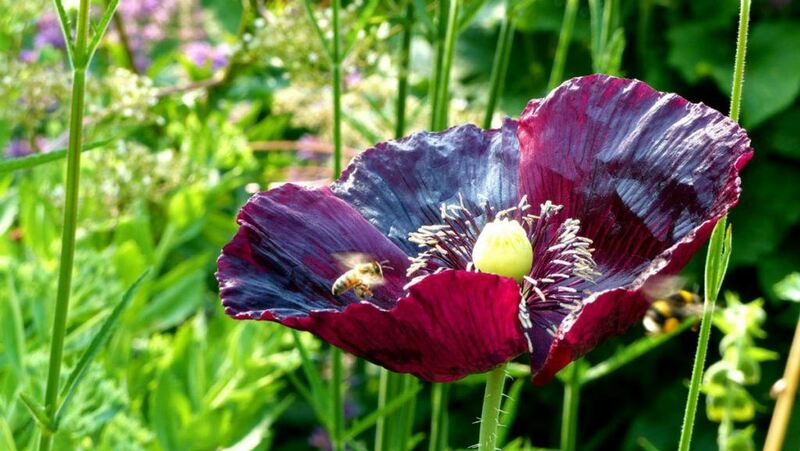 It’s a magical garden at any time of year with extensive landscaping, monuments, glasshouses and plant collections built up over centuries under the influence of master gardeners and enthusiastic Princes and Princesses of Wales. 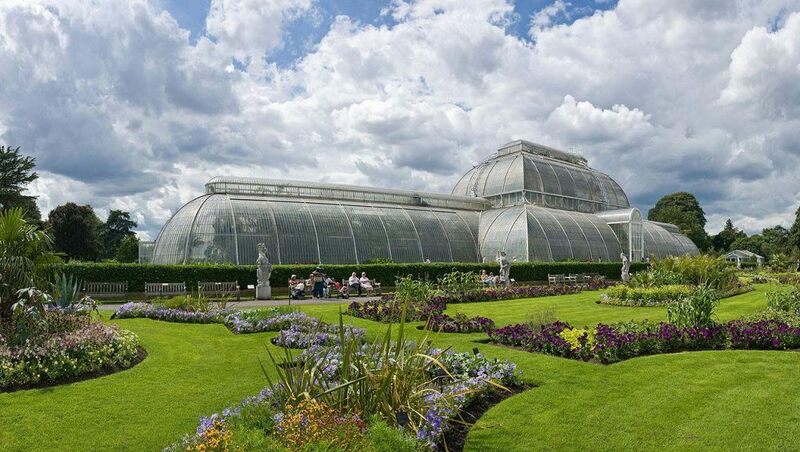 Founded in 1840, from the exotic garden at Kew Park in Middlesex, England, its living collections include more than 30,000 different kinds of plants, while the herbarium, one of the largest in the world, has over seven million preserved plant specimens. 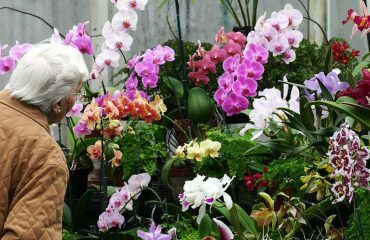 Royal Botanic Gardens is a World Heritage Site. 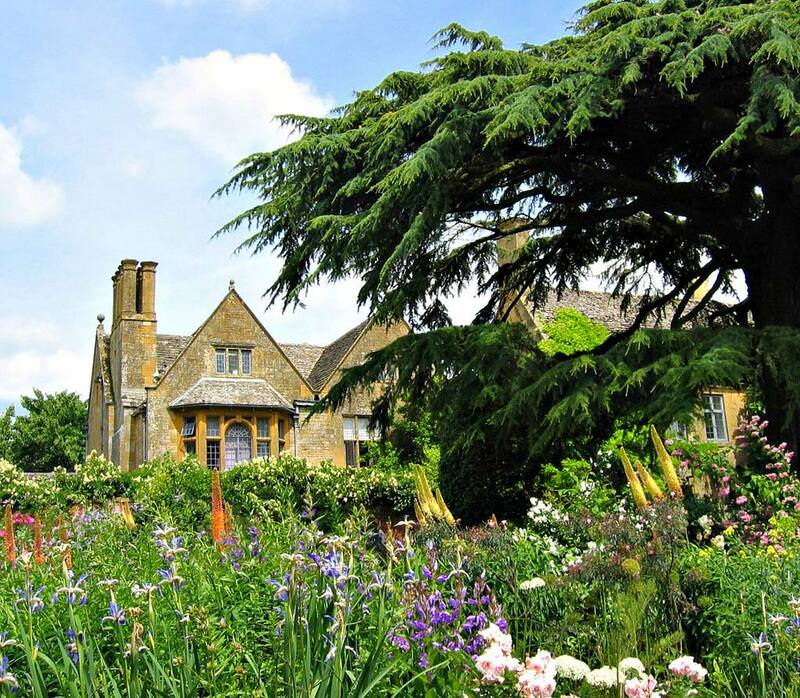 Hidcote is an Arts and Crafts garden in the north Cotswolds, a stone’s throw from Stratford-upon-Avon. Created by the talented American horticulturist, Major Lawrence Johnston its colourful and intricately designed outdoor ‘rooms’ separated by walls or hedges with outstanding herbaceous borders are always full of surprises. 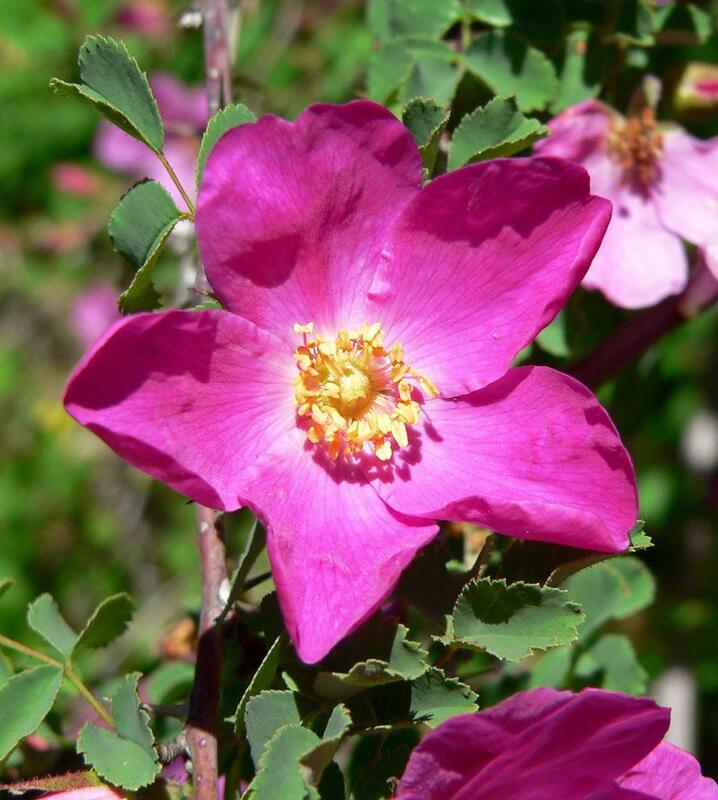 Many of the plants found growing in the garden were collected from Johnston’s many plant hunting trips to far away places. 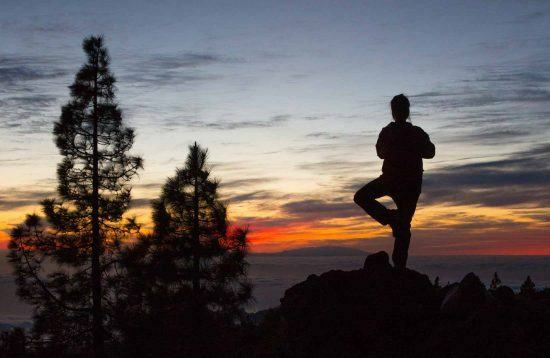 It’s the perfect place if you’re in need of inspiration and relax for your mind. Find a quiet spot and sit on one of the ornate benches and watch green woodpeckers search for their lunch or listen to the calls from the buzzards circling overhead. 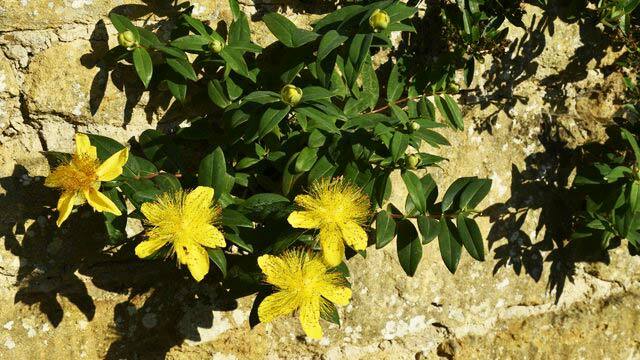 The perfect match with Hidcote Garden is Kiftsgate Court Garden, the result of three generations of women gardeners. 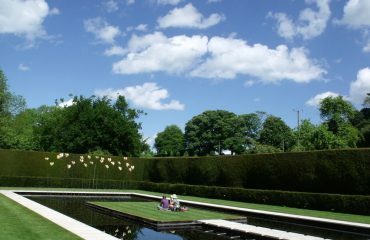 Its founder, Heather Muir, was a close friend of Lawrence Johnston of Hidcote and she was helped and inspired by his work. 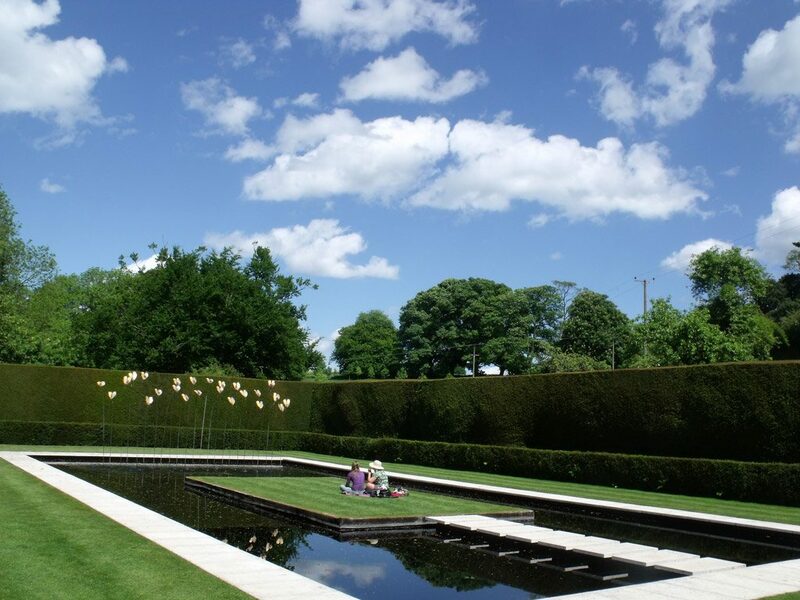 She later decided that the garden would develop organically, rather than planning everything on paper, giving the garden a distinctly feminine feel, almost in direct contrast to the more masculine lines being employed by Johnston at Hidcote. 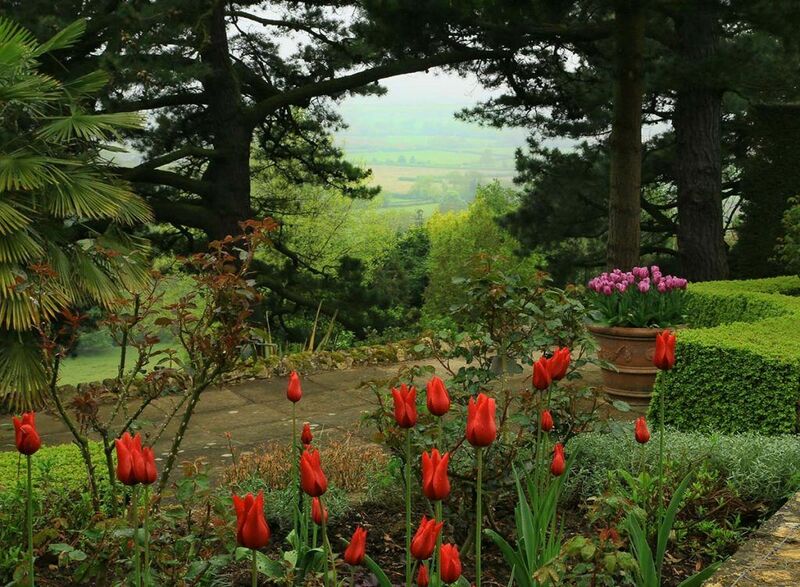 Kiftsgate Court Garden is a beautiful stroll to end our day with upper gardens planted to give harmonious colour schemes and sheltered lower gardens providing a home for plants from warmer climes and an atmosphere of the Mediterranean. Blenheim is one of England’s largest houses and a UNESCO World Heritage Site (1987). 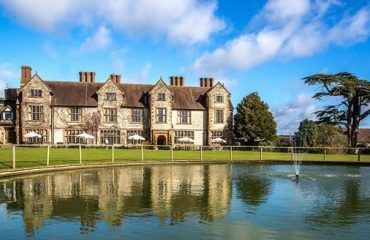 It is a monumental 18C country house and the only non-royal, non-episcopal country house in England to hold the title of palace. 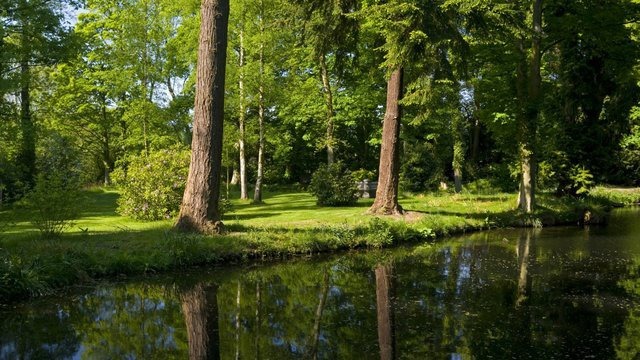 It has stunning formal gardens (Henry Wise), rock gardens and pleasure grounds, all within an extensive landscaped park (Lancelot, Capability Brown) with a formal canal scheme and lake covering 975 hectares! 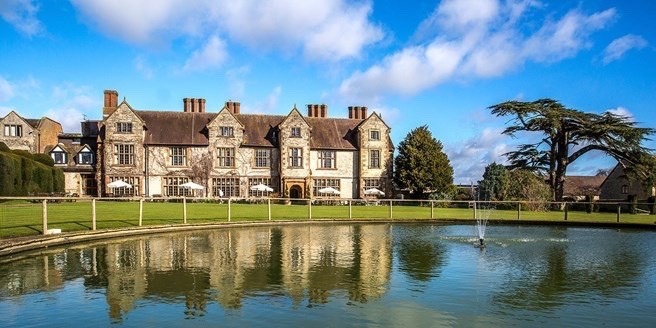 Restored to magnificence in the late-19th and early-20th centuries it is a great day out! 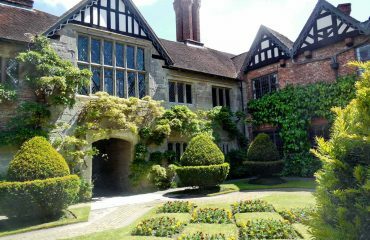 Another fantastic day exploring historical houses and gardens. Overlooking the river Avon on the edge of Shakespeare’s Stratford, Charlecote Park has been part of this corner of rural Warwickshire for centuries. Still the Lucy family home after 900 years, you can explore the vision of the Victorian owners George Hammond Lucy and his wife, the formidable Mary Elizabeth, who extended their home and filled it with treasures from their European travels. 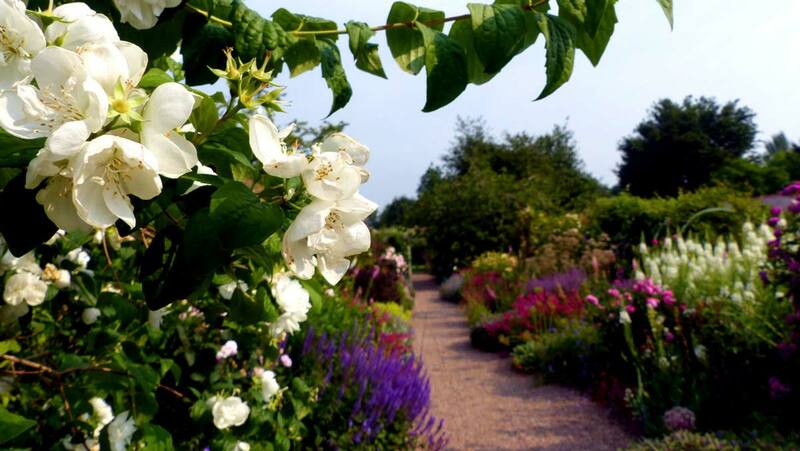 Stroll through the gardens that Mary Elizabeth loved so dearly, from the formal parterre to the shady woodland garden with rare plants and borders full of colourful herbaceous planting. 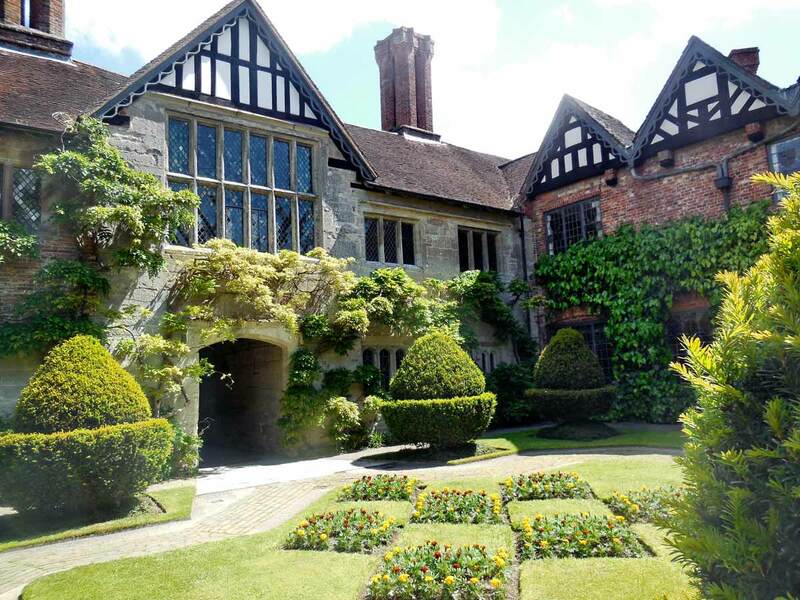 Explore atmospheric Baddersley Clinton dating from the 15th century, built by Henry Ferrers, a lawyer, diarist and antiquarian, in the late 1500s. 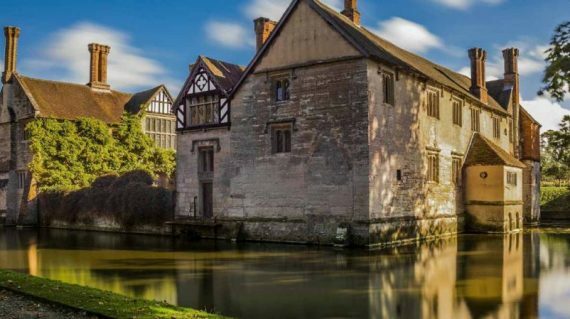 It remained the home of the Ferrers family for 500 years and was a sanctuary not only for the Catholic Ferrers family, but also for persecuted priests who were hidden in its secret hiding places during the 1590s. 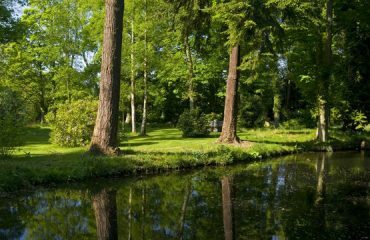 The priest holes are concealed in the structure which is surrounded by a moat, a delightful formal garden, herbaceous border, stew ponds and a nature walk which leads runs all around the lake. Our last day we visit Kenilworth, Caroline’s hometown and its medieval castle. 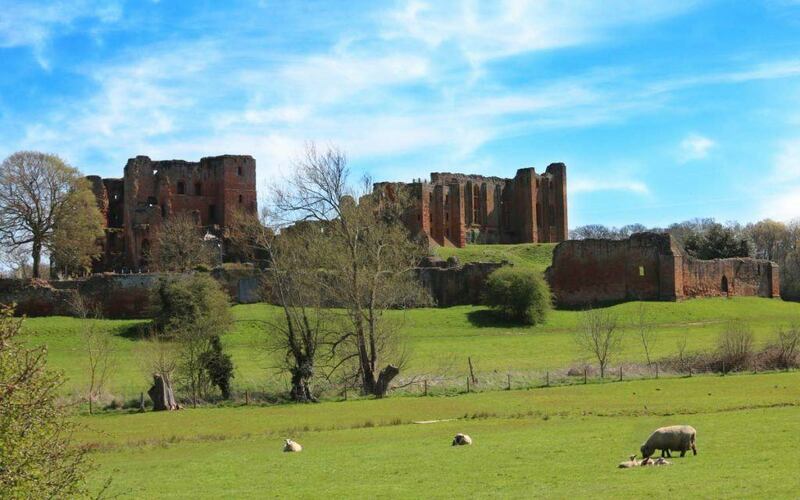 Kenilworth Castle has been described by architectural historian Anthony Emery as ”the finest surviving example of a semi-royal palace of the later middle ages, significant for its scale, form and quality of workmanship”. 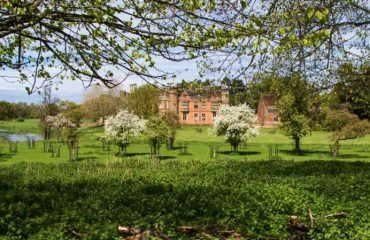 Walk in the footsteps of the great Tudor queen through the garden and imagine the opulence and splendour of Elizabethan Kenilworth. 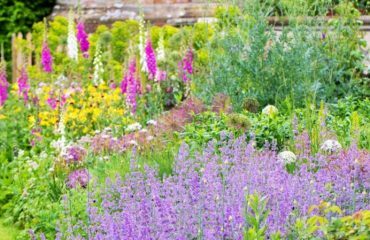 Lost to the world for almost 400 years, this beautifully recreated Elizabethan Garden is a haven of peace and tranquillity, full of colour and fragrant walkways. 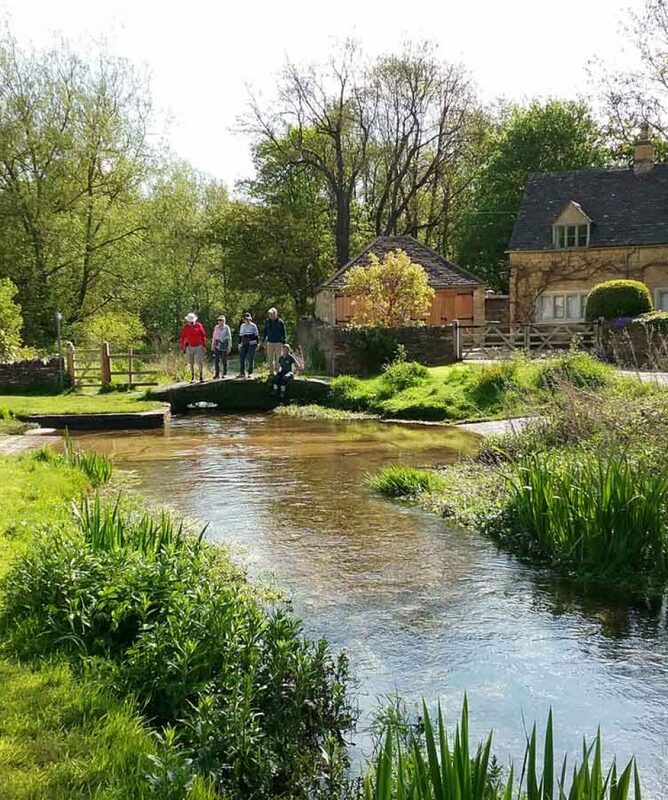 Walk through the Abbey Fields park with free time for a little last minute shopping and then visit a family garden in town and enjoy a cup of tea. 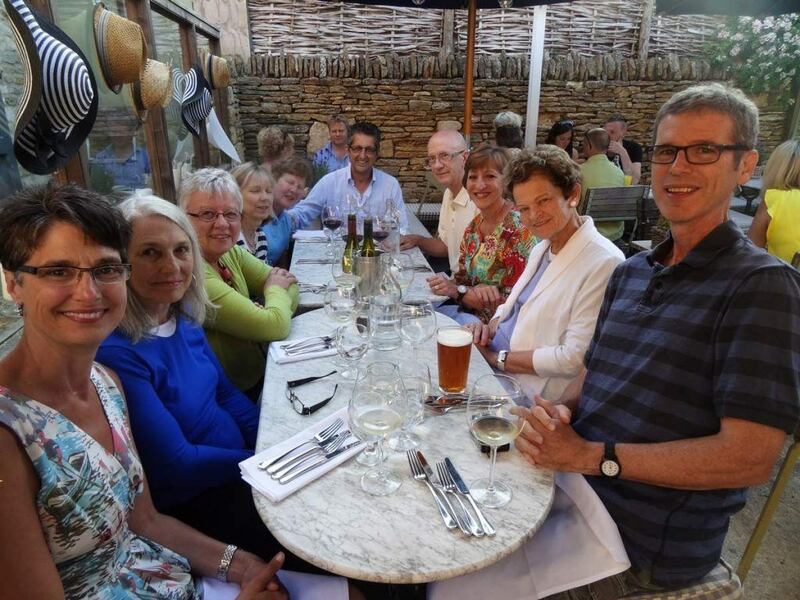 Then it is time to pack bags before joining us for our farewell dinner party. Departure from our hotel at 9.00 to travel to Heathrow airport (approx 2 hour drive). 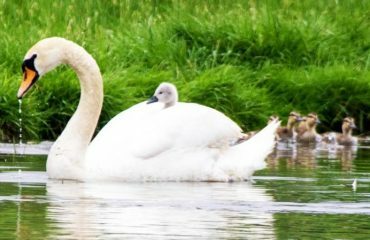 If you wish we can help you to extend your stay or make other independent departure arrangements. Feel free to contact us to have a chat. 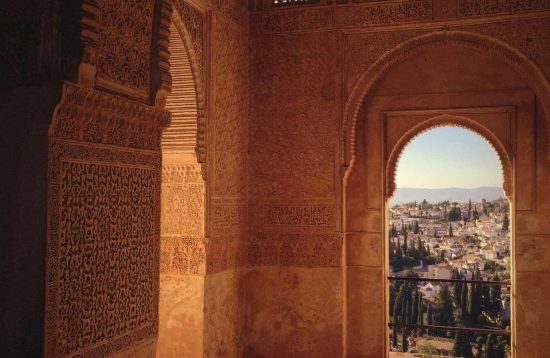 We look forward to hear about your dream holiday! 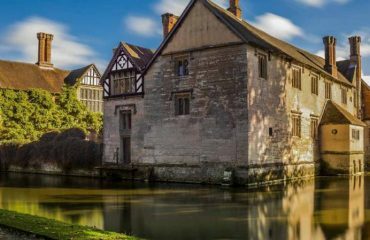 Baddesley Clinton at sunset. You will enjoy magical atmosphere! 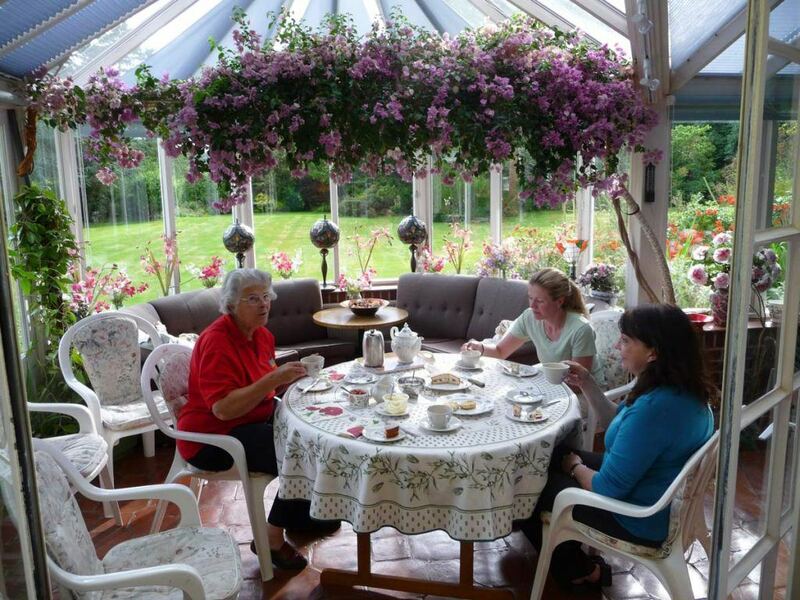 On our English Garden tour you will live the authentic "British life-style"
We will bring you to taste traditional specials in quality local restaurants. CAN I PAY A DEPOSIT FIRST AND THE REST LATER? WHICH AIRPORT SHOUL I FLY TO? We recommend you fly to London Heathrow airport. 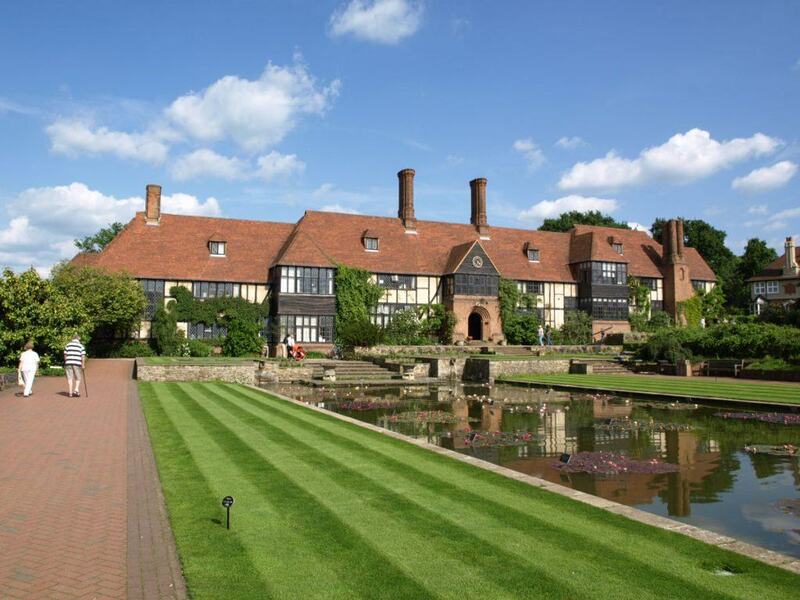 Pick up for this tour is from Hilton Hotel, Terminal 5 Heathrow airport. Drop off is Heathrow airport. 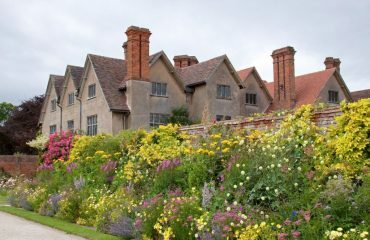 Hampton Court Palace and Gardens On our English Garden tour you will live the authentic "British life-style"
Baddesley photo by Wayne Smith Baddesley Clinton at sunset. You will enjoy magical atmosphere!